A family-owned business operating throughout the greater Brisbane area, Heisig Constructions specialises in creating unique homes with the design and construction focussed on energy efficiency and exceptional quality. Having recognised the value of integrating an elevator into their new home builds, especially to allow full access to the entire home for everybody, Heisig Constructions approached Aussie Lifts to supply a Phoenix elevator for their beautiful display home ‘The Dream Catcher’. The display home was planned as a smart home, and would be the first in the area to consider disability access, allowing everybody of any ability to enjoy the entire layout. 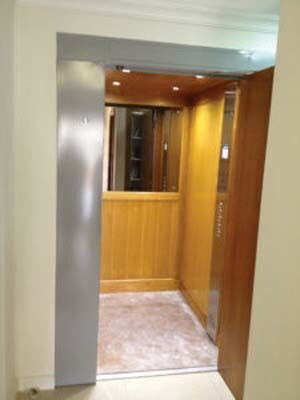 Aussie Lifts worked very closely with the team from Heisig to ensure that the lift was finished to the highest standard. The Phoenix lift has now been operational for just over 12 months with its chosen cosmetic finishes complementing the display home seamlessly.